The US-X Series allows manufacturers to dedicate their existing horizontal panel saw to rip cutting and send linear strips to the crosscut saw, thereby increasing production while minimizing the use of floor space. Hendrick’s crosscut saws feature concealed blades, scoring and full length pneumatic hold-down. Tolerances to ±0.005 in. and adjustable cut lengths up to 60 in. 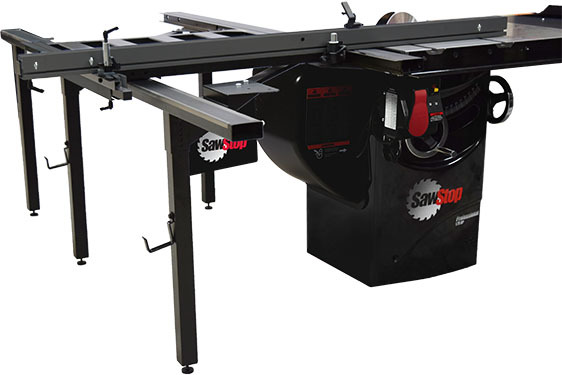 are offered with: manual or computerized controllers, automatic pusher indexing systems, material grippers, front and back feed tables, variable speed saw carriage traverse, adjustable length of cut, automatic saw carriage return, safety beams, cover interlocks and emergency stop switches.